Should You Ditch Your Doctor for a Functional Doctor Now? Home » Should You Ditch Your Doctor for a Functional Doctor Now? Is a functional doctor the answer to more integrated and natural care? If you haven’t got a functional doctor, chances are you’re wondering where to find a good one. If you’re living somewhere more rural with fewer options, never fear. As my guest today illustrates, even living in the middle of the midwest, you too can find a functional doctor locally. Here’s a nod to my Iowa roots and subscribers/listeners. My guest, Stephanie Gray, DNP, MS, ARNP, ANP-C, GNP-C, ABAAHP, FAARFM, has been working as a nurse practitioner since 2009. She completed her doctorate focusing on estrogen metabolism from the University of Iowa in 2011. Additionally, she has a Masters in Metabolic Nutritional Medicine from the University of South Florida’s Medical School. Her expertise lies within integrative, anti-aging, and functional medicine. She is arguably one of the midwest’s’ most credentialed female healthcare providers combining many certifications and trainings. She completed an Advanced fellowship in Anti-Aging Regenerative and Functional medicine in 2013. She became the first BioTech certified provider in Iowa to administer hormone pellets also in 2013. 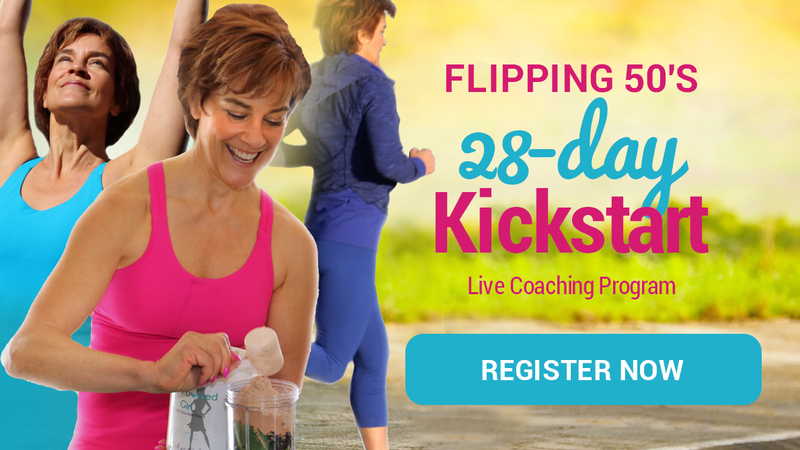 She is the author of the FNP Mastery App and an Amazon best selling author of Your Longevity Blueprint. She is co-founder of Your Longevity Blueprint nutraceuticals with her husband, Eric. They own the Integrative Health and Hormone Clinic in Hiawatha, Iowa. What is functional medicine and or a functional doctor and how does it differ from conventional medicine? How can it help you? Why did you personally need functional medicine? Chapter 1 of your book is all about Gut Healthas the Foundation of your health. Can you expand on this? Share with the audience – and this will be a refresher for our regular listeners – Why is gut health so important and what symptoms can be linked to poor gut health? My clients and group participants test micronutrientswhen they work with me. This is oh, so important and we need to hear it regularly. What nutrients do listeners need to focus on as they age? In addition to micronutrient testing, what signs and symptoms suggest that a woman might need to supplement (or to test to confirm)? Fatigueis a big complaint for many women in midlife. Will you review the many common causes of a common symptom like fatigue? How would a listener know if she would benefit from hormone replacement therapyto fightosteoporosis, hot flashesand other aging symptoms? And if she didn’t want to do hormone therapy what alternatives are your favorites for trying natural hormone balance – in addition to modifying to a hormone balancing exercise program (of course!) ? Visit www.yourlongevityblueprint.com for her book, supplements, blog and videos. For 10% off the book and products! Get her free PDF on 3 Tips to Boost Hormones Naturally. Her clinic site is www.ihhclinic.com for consultations. Take charge of your health. From hormones to micronutrient testing (and a complimentary consultation with me after), you’ll find the descriptions you need to choose. Get Tested:Use code Flipping50 to save $20 now! Low energy? B vitamins, magnesium, Vitamin D, or Iron could be a part of it. In order for your body (and hormones to function well) and exercise to work, you’ve got to know these as well as Omega 3 levels. It’s easy and it’s your every day energy.